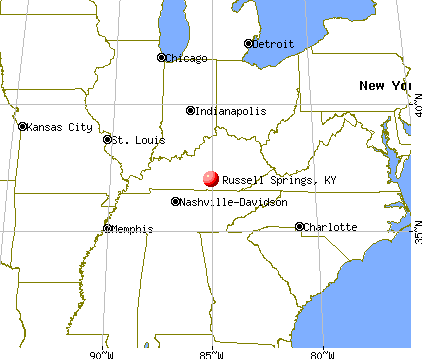 We are located in Russell Springs, KY. Russell Springs is in South Central KY. We will give you specific directions, when you make plans to pick up your puppy. For your GPS, our address is 336 R. Gosser RD, Russell Springs, KY 42642. We are approximately a 2 hour drive from either Lexington or Louisville.